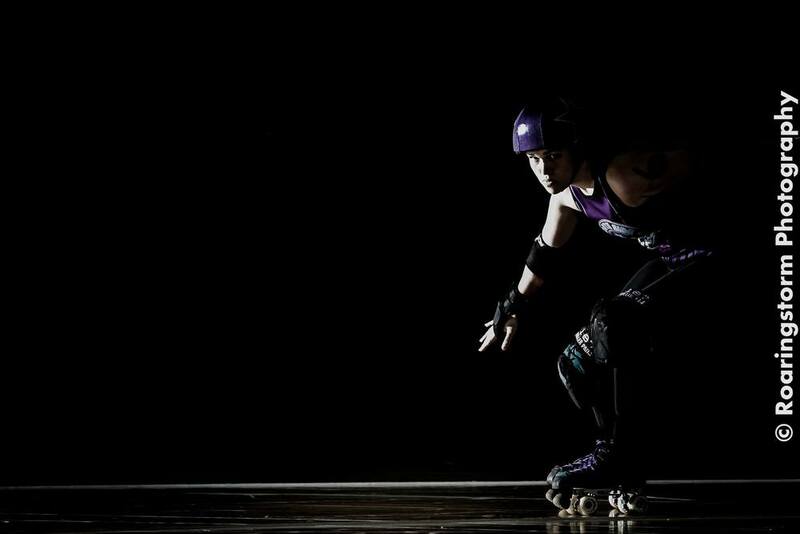 Kim is a roller derby photographer from Sydney. A bloody good one. When I went looking to learn how to improve my skills in this field, Kim's name and photos kept turning up. Over the last 12 months I have gotten to know Kim, talk to him a fair bit about derby photography and even met him in person (it's as scary as it sounds). His mentorship has been invaluable to me and while I am always striving to become better and unique, Kim has made sure that the path hasn't been as daunting as when I first started shooting girls on skates (that will always sound bad). Kim also help me become part of the conversation with the family of derby photographers world wide. It's great to be apart of a community that is friendly, helpful and full of interesting people that I would never have met before. We also made up a slideshow video using images we shot at the Vic/Tas Roller Derby Tournament 2013 for them. This featured nearly all the leagues that competed. 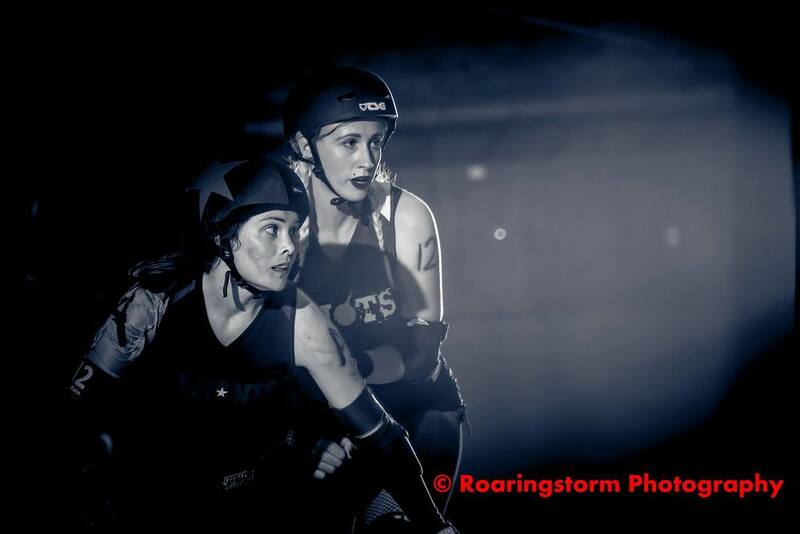 I have been entering the Roller Derby Photo contest each month of 2013. The judging takes a while and today the November 2013 results where announced. I picked up a second place in the feature category with a shot from VRDL finals. So we have come to December and while I have had quite a lot of photos printed within the covers of the magazine this year, I hadn't been invited to supply the cover. This changed last week when I got the email I had been working towards all year. I got the cover for the last issue of 2013! I believe I was grinning like a cat the got the milk when I read it. So achievement unlocked and goal completed for 2013. 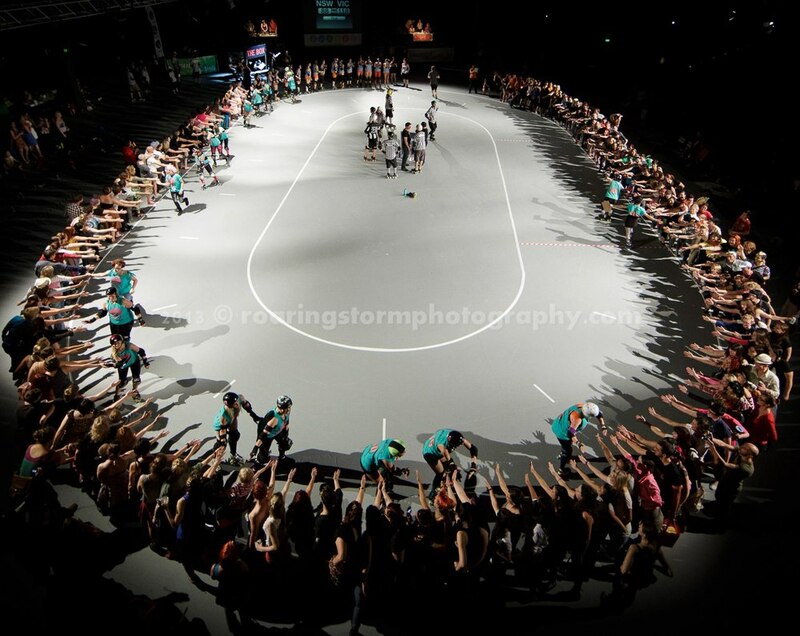 The photo is from Victoria Roller Derby League's grand final I shot in November. It features Mon U Mental, Dayna Might and Mel Fyfe. So now to workout goal(s) for 2014. Where to next?